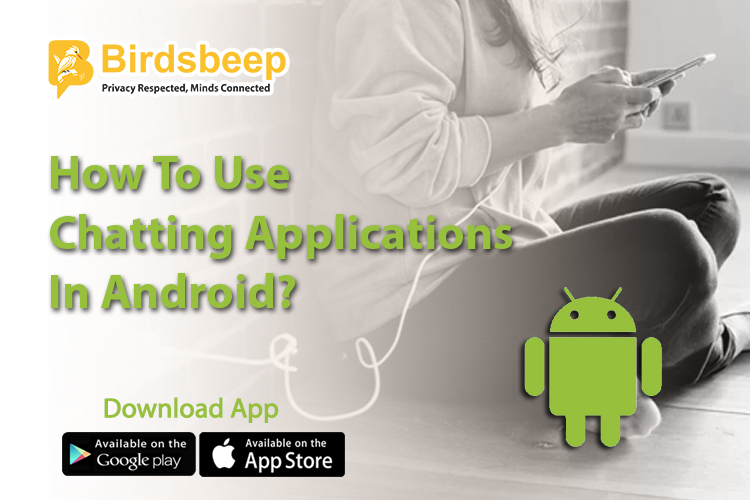 Mobile chat applications help you easily connect and collaborate with your target audiences. 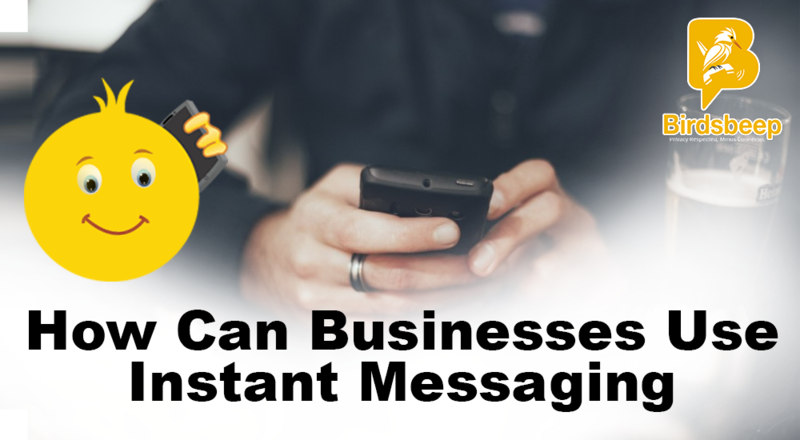 That is why chat apps are one of the successful platforms for mobile marketing. Mobile marketing is the new trend of the time. With more and more people readily opting for an enhanced and thoroughly streamlined form of communication strategy such as hand-held devices such as smartphone, marketers are focusing all of their core interests into leveraging on this medium. Mobile marketing has increasingly gained a widespread foothold across mediums and marketing messages and there are no surprises why. It can help you easily connect and collaborate with your target audiences, it is cost effective, it can help you reach your targeted set of defined audiences holistically, it can have its immediate effects, and most importantly, it can help you establish a long-standing relationship with your audiences in the long run. Considering all these benefits; it requires little introduction why mobile marketing has increasingly gained such a noble attention from marketers. 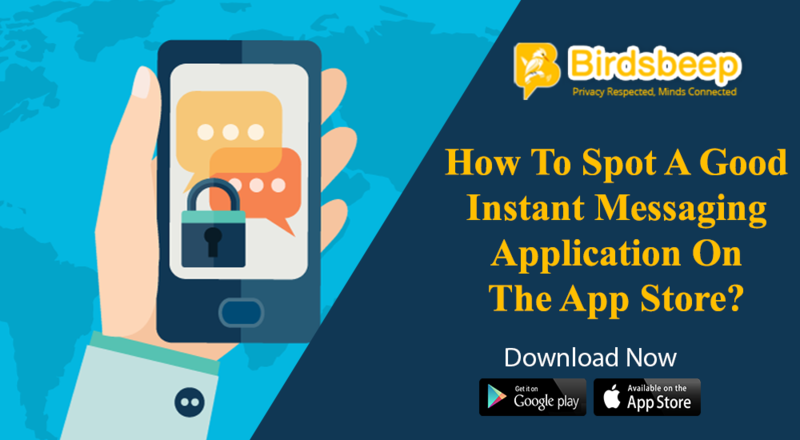 Now, let us come to today's discussion - the importance of chat application as a means of successful mobile marketing. Mobile Chat application largely is the key driver for sustained digital growth for marketers who are trying to tap into its benefits. With today's chat applications equipped with a variety of benefits such as enhanced media sharing, live video and high quality conversational feature, group communication, security-layered discourse; it is very simple to conclude that these applications are revolutionizing the entire concept of communication. Mobile marketers are now tapping into spaces within chat application eco system to reach out to their targeted audience holistically. Add to this, the enhanced use of futuristic features within an application eco system which necessarily include chat bots, integration of AI, machine learning etc are making today's chat application smarter and they can respond to human emotions better. The mobile chat applications when researched properly can be used for mobile marketing very effectively. The rise of new age advertising and the holistic, smart usage of these applications are increasingly gaining worldwide importance and brands are understanding the need for starting up a simple and effective communication strategy involving mobile marketing. Chat applications are going to bring strategic revolution into the world of marketing and the revolution has already begun. The more strategically marketers leverage on this medium, better they can expect to yield benefits from it. 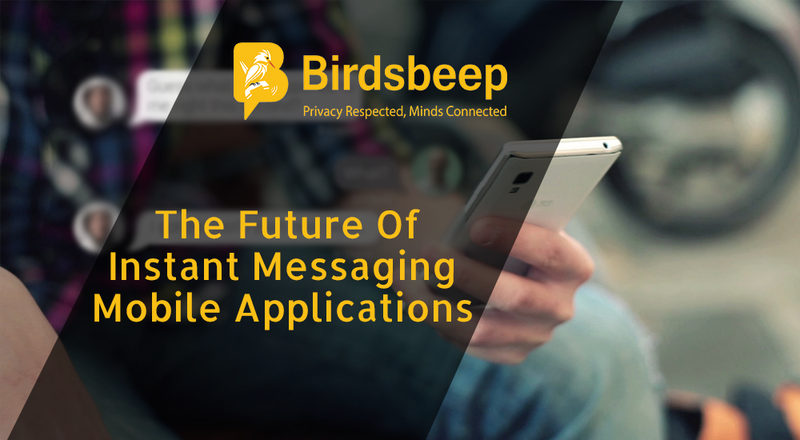 To conclude, it can be reasonably said that mobile chat applications are simplifying the entire concept of mobile marketing and given the speed at which it is improving, marketers can only expect sky is the limit in the field of mobile advertising. 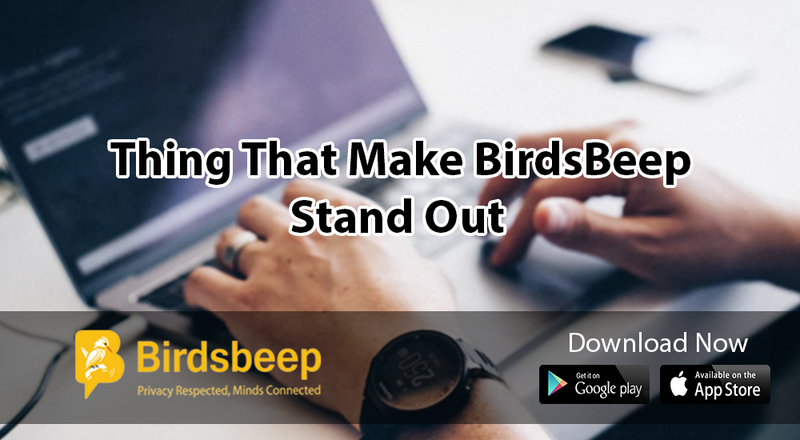 So download BirdsBeep Chat application and try to get its marketing benefits in your business.